Hello there! 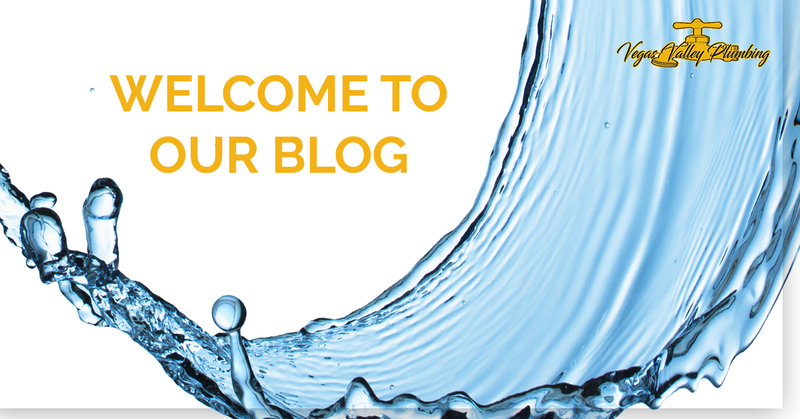 Welcome to Vegas Valley Plumbing’s very first blog post. We’re so happy you’ve found your way to our site. Chances are if you stumbled across this page, you’re looking for an experienced and qualified residential plumber in Las Vegas for your home. Luckily, you’ve come to the right place! We offer both residential and commercial plumbing services here at Vegas Valley Plumbing, and our team has more than 20 years of experience working in the industry. 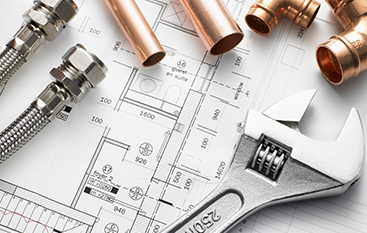 Our goal is to provide our customers with top-notch plumbing services while also providing excellent customer service. Contact us today to schedule an appointment. In this blog post, we’ll go over some of our specific plumbing services, and we’ll highlight the things about our plumbing company that makes us stand out among our competitors. No matter the service you require, our team of plumbers at Vegas Valley can handle it with efficiency and professionalism. 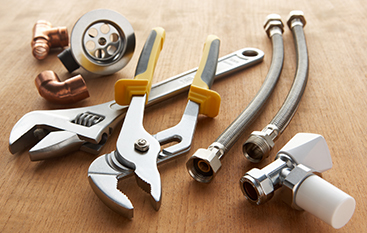 Check out more specific details about our plumbing services below. If you’re in an emergency, you can give our team a call at (702) 213-5381 to handle your water heating issue, as we’re open 24/7. We get it — nobody wants to take a cold shower. In this dry, desert heat, water filtration systems are essential to having high-quality water in your home. We can discuss your specific needs with you so we can connect you with a water filtration system that best suits you. We also can install water softeners in your home that will eliminate any damaging effects on your clothes and body from hard water. Learn more here, and feel free to contact our team with any further questions you may have about our water filtration services. Sewer line or main repairs are not the most fun situations to have to deal with, but when that time inevitably comes as a homeowner, you want to be prepared with a great residential plumber. We have experience with sewer repair and replacement services, and our team of professional plumbers can help fix your sewer line if you notice a leak in your home or office. Our goal at Vegas Valley Plumbing is to get your home or office’s sewer system back to working as normal as quickly as possible. We make it a priority to offer our plumbing services to the central Las Vegas area as well as several other surrounding communities. It doesn’t matter if you’re north, east, south or west of The Strip, we have a commercial or residential plumber that can make it to your property to solve your plumbing issue. Have any questions for our staff? Reach out to our team for any additional information or to schedule an appointment. Vegas Valley Plumbing is a locally-owned-and-operated company, and our team has more than two decades helping customers with their plumbing-related issues. We promise to always be honest, direct and transparent when you choose us to work on your home or office’s plumbing system. We take pride in our exceptional customer service. We have experience working with nationally known brands, and we’re proud to only use high-quality plumbing materials and tools for your system. You can rely on us to get the job done correctly the first time around, and on top of that, we’ll get it done when we say we will. Still unsure if you can trust our residential plumbers in Las Vegas? See what people are saying about us and check out testimonials from previous customers here. At Vegas Valley Plumbing, we offer Top Rated Local® plumbing services throughout the Las Vegas region. 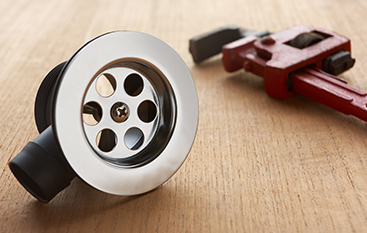 Need a free quote for a plumbing issue in your home or office? Want to install a new water heater? Have an emergency repair that just can’t wait? We’re your local team for the job. For more information or to receive a free estimate from our team, contact us today. You can reach us by calling (702) 213-5381 or by filling out our online form. We look forward to hearing from you! ©2018 Vegas Valley Plumbing® - Do not copy. All rights reserved.